Deputy Director Dan Solla debuts his new law enforcement training web site. On 3/30/07 Deputy Director Dan Solla retired from the PA Parole Board. He will now be able to devote as much time as he wants to law enforcement training, and www.redscorpiontraining.com is his web site. 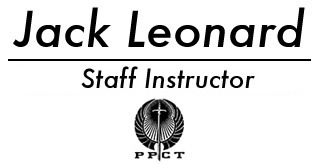 I first certified Dan as a PPCT Defensive Tactics Instructor and later recommended him to Bruce Siddle, PPCT’s Founder, as a candidate for the position of Instructor/Trainer. Since becoming a Staff Instructor with PPCT back in 1990, I have only recommended 15 individuals as Instructor/Trainer candidates. Throughout his training career with PPCT, Dan has maintained the highest levels of integrity and professionalism. These attributes combined with his physical abilities and platform skills make Dan an excellent law enforcement trainer. 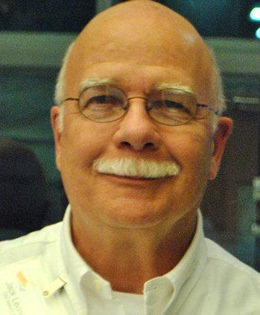 I think so much of Dan, both as a friend and as a trainer, that I have asked him to co-present with me at this year’s ILEETA International Training Conference in Chicago. He previously joined me for another presentation, that was for ASLET’s 1997 International Training Conference in Buffalo. When you get a chance, please check out his web site.